Angelo’s Cabarita boasts Iconic waterfront style. Inspired by Sydney’s beautiful foreshore and paying homage to the restaurant’s strong Italian ties, Angelo’s Cabarita offers a contemporary dining atmosphere featuring a Terrazo marble bar, natural European oak floors, bespoke lighting and a private dining room. The a la carte menu is Italian-inspired and casually Australian and with the recent introduction of a grill section and new bar menu, Angelo's Cabarita sets a new and exciting benchmark for passionate palates. 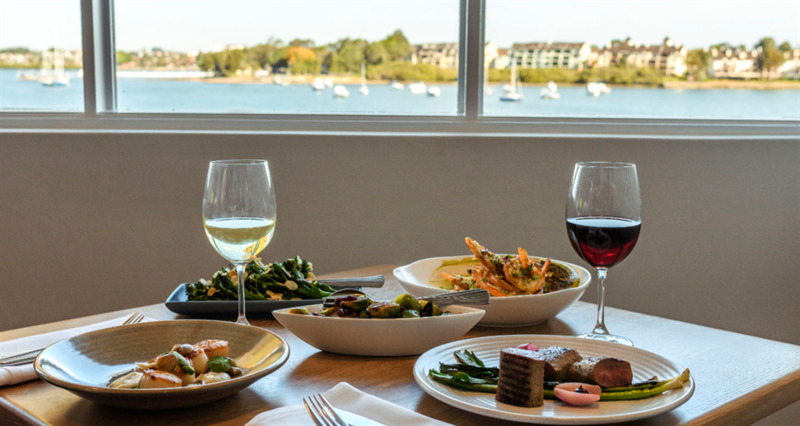 By day or night, Angelo’s Cabarita exceeds expectations for intimate dinners, long lunches, weddings and event celebrations.